Your office at home is important to your business. If you can’t find important documents or your office desk is too cluttered to be able to undertake any paperwork, it’s time you got things in order to make working at home easier. 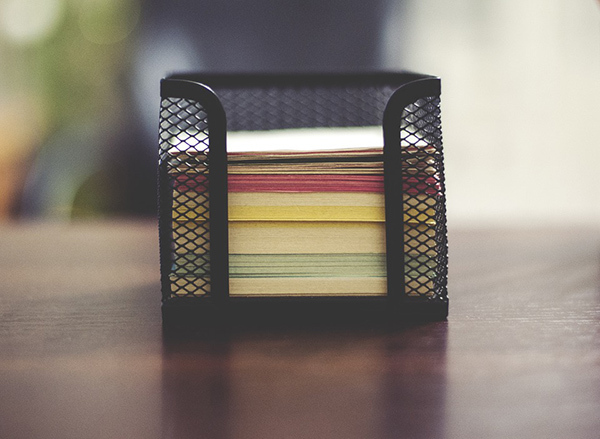 The best way of decluttering your office is to keep things organized and create places for everything you need. 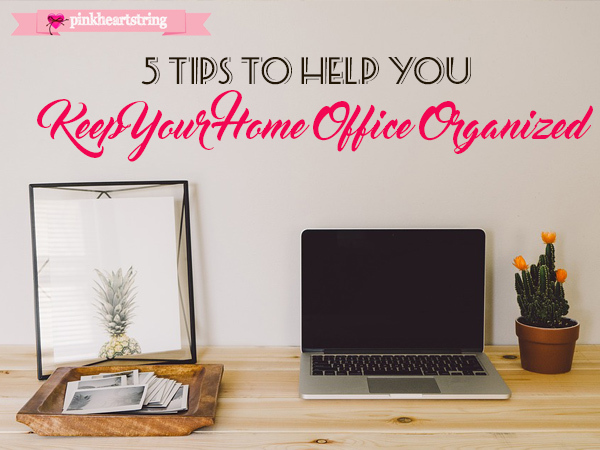 Here are five top tips that will give you the home office that you’ve always wanted. You can never have enough rolls of labels at your disposal when you have an office at home. Invest in a good label maker and purchase Dymo address labels so you can label everything. This doesn’t mean you have to label items such as your computer screen to let you know it’s a computer screen, it just means you should consider labeling the different drawers of your filing cabinet, or the various folders and boxes you have in your office. It will make finding important documents much easier and you’ll find that efficiency is much higher when you’re working. While labeling your folders, boxes and filing cabinet drawers will let you know what’s what, you should still color-code important files and folders so you know exactly what you’re looking for. You can use a green folder for anything financial, a red folder for personal affairs, and a blue folder for insurance documents – the list goes on. Make room for your shredder so you can shred unimportant documents once you’ve built up a reasonably sized stack. Once you’ve read a document and it’s not worth keeping, neatly stack those documents in a pile so you can shred them later. It’s also wise to create a station for your printing needs so you can easily print and label documents ready to be posted without having things lying around. A home office isn’t a home office without a good filing cabinet for you to keep your documents organized. With a filing cabinet, you’ll be able to keep your different document types in separate drawers, or you’ll at least be able to separate them by using the color-coding method stated above. If you have a variety of pens you need to keep, invest in a good pen pot to hold them together so you can keep them all in one place. Invest in multiple containers for other accessories such as staplers, hole-punchers, markers, blank paper etc. If you keep accessories together you’ll know exactly where they are when you need them, instead of them being piled on your desk where you need room to work. 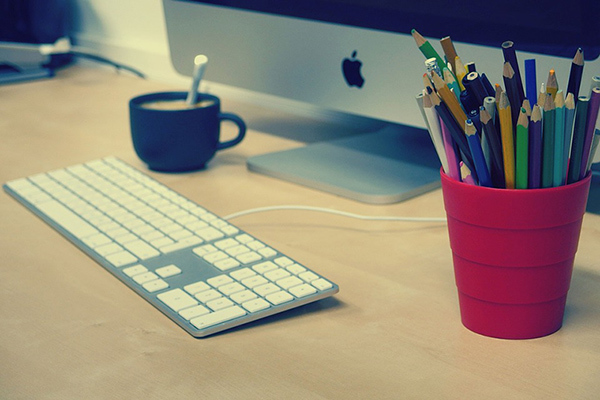 An office environment needs to be clean and decluttered. If you can work more efficiently, you’ll be able to get more done, which is the main benefit of having a home office that is clean and well-organized. These are great tips. I find I work much better in an organised office environment. I love the idea of labeling everything. I think I will purchase a label maker! Thanks for the tips! I agree on a filing cabinet. I kept on reminding myself to organize my office station at home but I would end up sleeping for house. I should really find time and organize. I like your tips. I am truly enlightened now on the importance of shredding and printing station.